Are you using Virtuemart Component? 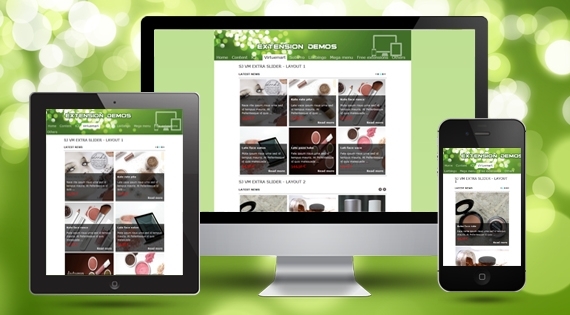 Are you finding a professional module with responsive webdesign to slide your products? Please choose our module for your website. With a lot of options, themes and effects, we are sure that you will enjoy it.